Book review time. 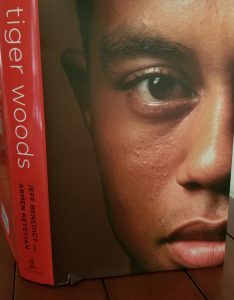 If you ever wanted to know what Tiger Woods’ life has really been like this creation – titled simply “Tiger Woods’’ – is a must read. Certainly anybody who has reported on golf should check it out. Co-authors Jeff Benedict and Armen Keteyian were more than qualified to take on this project and they produced a very even-handed chronological account of the many highs and lows that Woods has endured in his sometimes brilliant, sometimes chaotic 40-plus years. The fact that Woods couldn’t be interviewed for the book is unfortunate but understandable. The way Benedict and Keteyian tackled the project, though, made that not really necessary. Their research was that good. They didn’t need Woods to do any re-hashing of the well-documented episodes that broadcast, print and social media outlets have provided for so long. 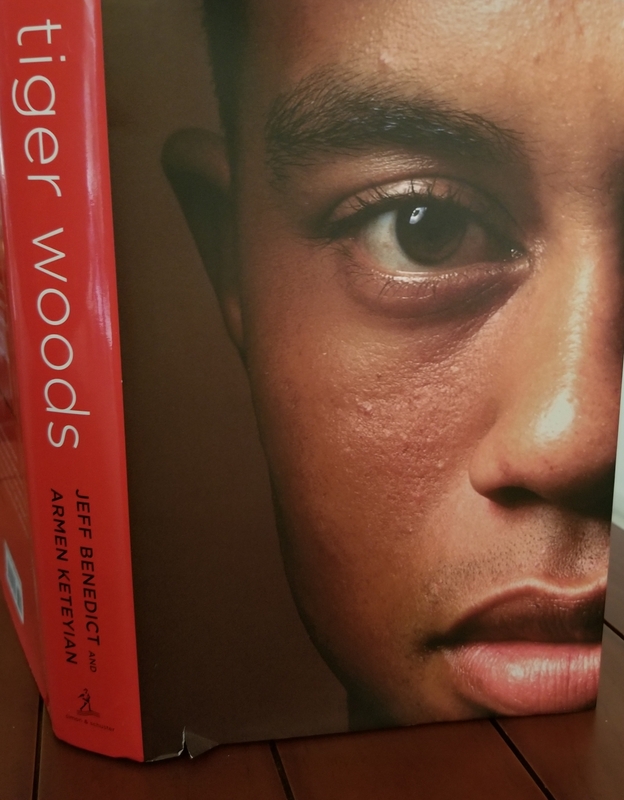 In short, Woods’ tale is the result of mixing a talented, obsessively-driven, intelligent athlete with aggressive — if sometimes questionable – parental practices. That doesn’t explain everything, though. Woods’ treatment of his first girlfriend, his wife, his long-time friend and lover (Lindsey Vonn), his highly-respected swing instructors (Butch Harmon and Hank Haney), his once-trusted caddie and Mark O’Meara – a neighbor, big-brother figure, frequent playing partner and loyal friend – are puzzling. And that’s putting it mildly. Is Woods finally healthy again, as a few tournaments this year might suggest? I have no idea. Will he ever break Jack Nicklaus’ record for winning major championships? I strongly doubt it, but can’t rule it out. Has he finally found inner peace? Can he enjoy life regardless of how he performs in golf tournaments? I hope so. The sports world has produced many fascinating characters but Tiger Woods might be the most fascinating of them all.